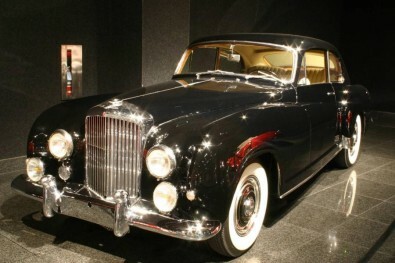 Skulduggery's Bentley. The same model as Skulduggery's car. Wallpaper and background images in the Skulduggery Pleasant club tagged: skulduggery bentle car. This Skulduggery Pleasant photo might contain convertible, coupe, and cupé. wow i imagined his car like that ?